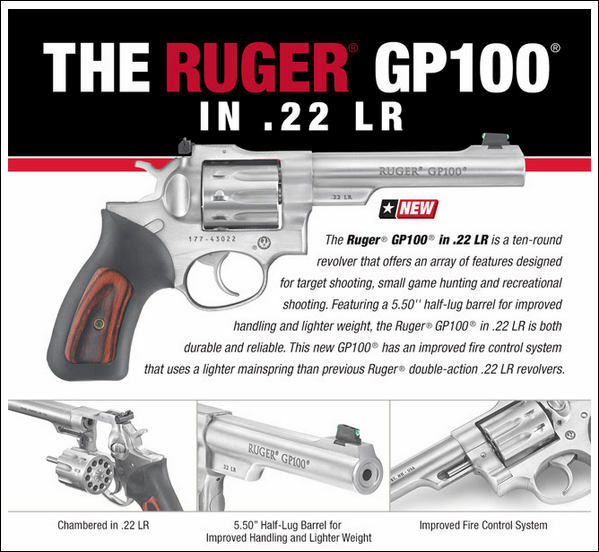 Whats a good .22 revolver in the $200-300 dollar range? 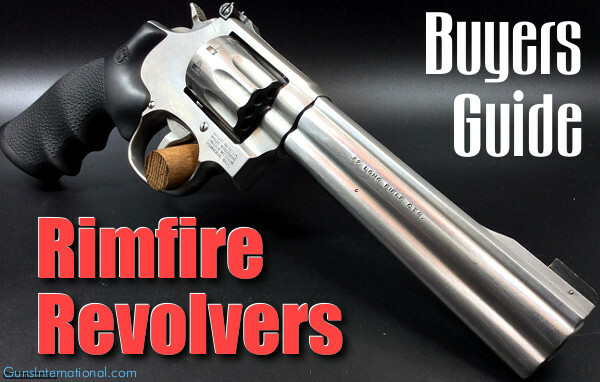 These are surely some great but very expensive rimfire revolvers. I picked up a Heritage Rough Ryder revolver in 22LR (also available 22WMR). Routinely available as a $100 firearm on Black Friday, this is not one to be overlooked. 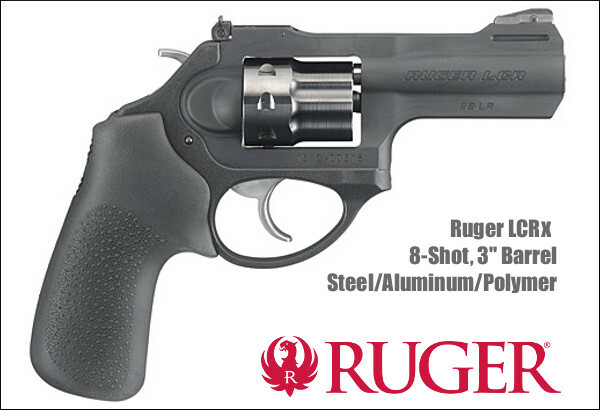 The fit and finish isn’t as smooth or clean as the Ruger Blackhawk, but for one third of the price, it’s not expected to be. 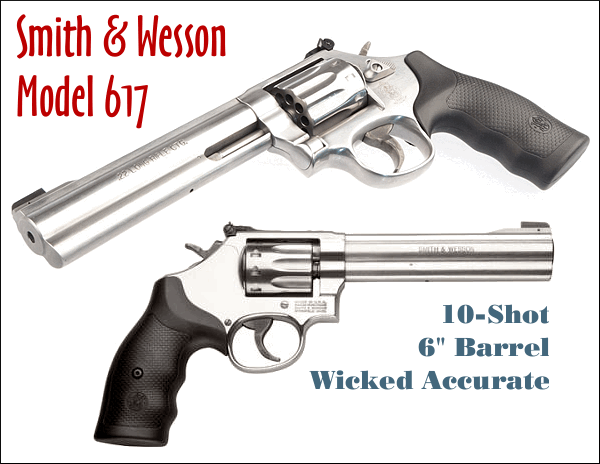 Among a list of high dollar precision firearms it still remains among the favorties to shoot. As a six inch model it is accurate enough to pick off golf balls at 15 yards, and will ring steel out to 50 yards. Because it’s both single action and rimfire it’s a great way to train younger or inexperienced shooters, or just slow them down from burning through a box of rimefire in 10 minutes. All great revolvers. I have every one that’s on the list. But they are also very expensive. The Heritage Rough Rider, also owned, is the cheapest and it shows that way. I suggest a good used high standard for beginners. Nice examples can be found in the $300 range and are a good middle ground for those not looking for a family heirloom. 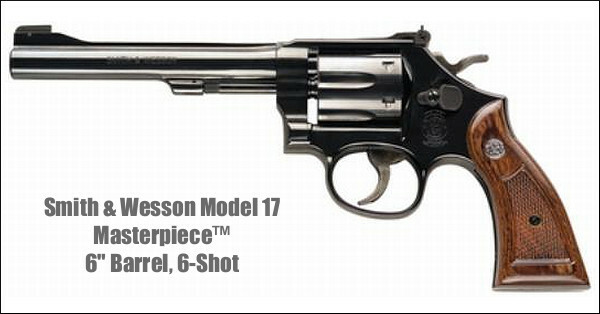 I’m liking this Heritage Rough Rider Revolver in .22 LR and .22 Magnum. I ‘ve been collecting older S&W K22’s and Colt .22 Semi Auto’s for sometime now. The fit and finish of these older revolvers and pistols is outstanding if purchased in 80% plus condition and they go up in value every year. 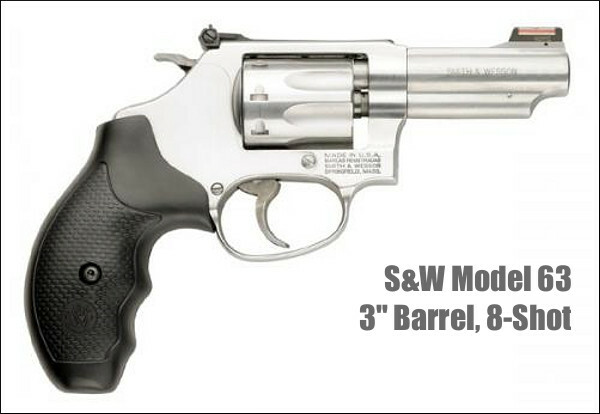 A very good investment and a lot of fun to shoot ! I love my old h&r 999 break top .22.